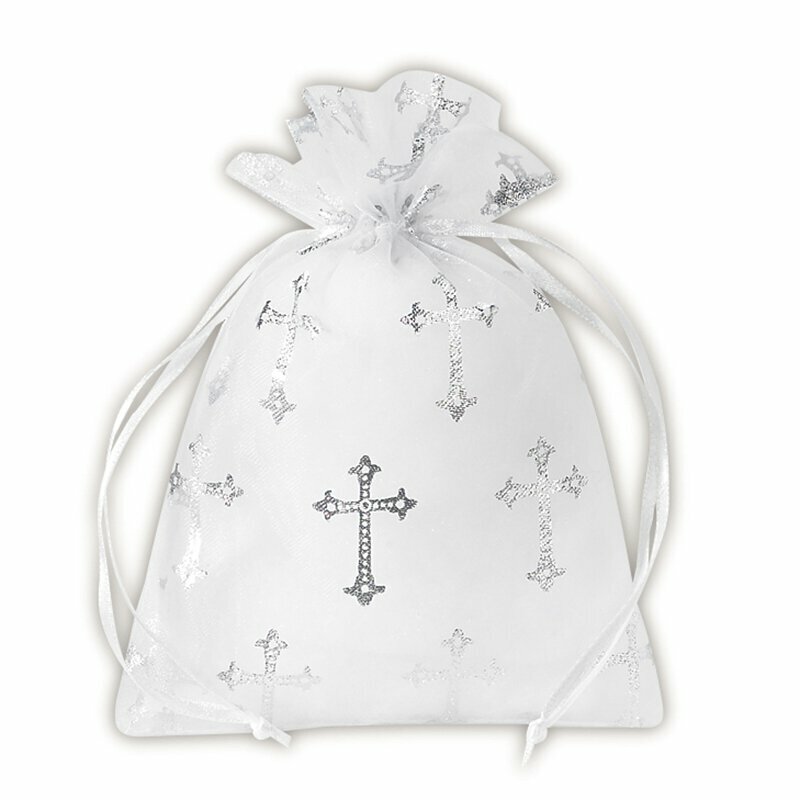 This organza gift bag has a lovely cross design and a silky ribbon pull closure. 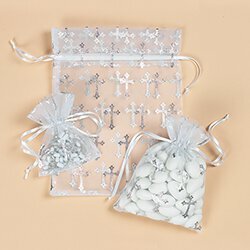 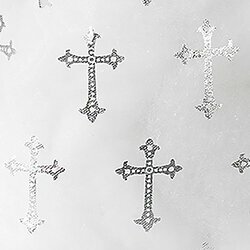 Use for jewelry, pocket tokens, prayer cards, and even rosaries. 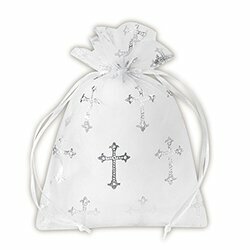 Makes a great presentation gift bag for birthdays, special occasions and Sacramental celebrations.